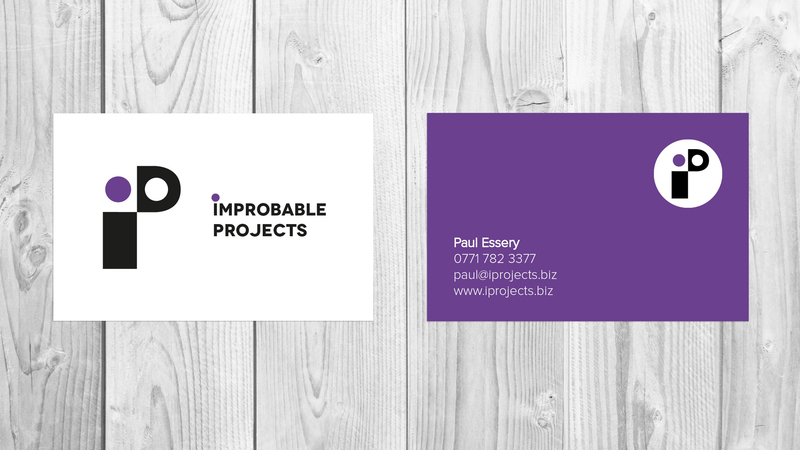 Improbable Projects is an innovation consultancy. They use a structured and reliable innovation process to reduce risk and help their clients develop exciting, enjoyable and engaging consumer experiences quickly and reliably. After designing their logo, Ilona Design created these high-end business card designs. Maximising on the logo and brand colour, the result were these clean, eye-catching and impactful business cards. Louisa and her team are a talented bunch of designers, and fantastic value too!